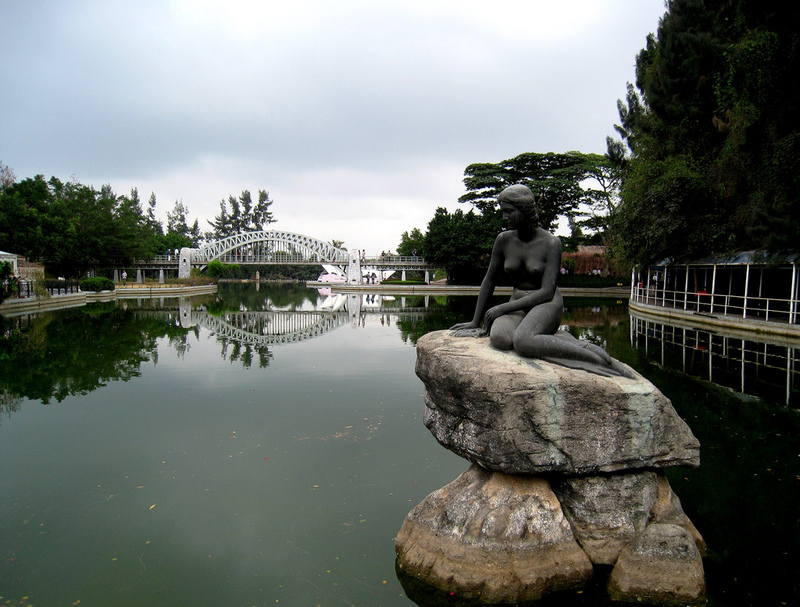 The Little Mermaid replica in Shenzhen, China. Photo © by Maria N.
Just as with several other replicas of Edvard Eriksen’s famous statue, is not an exact copy, but a close approximation. 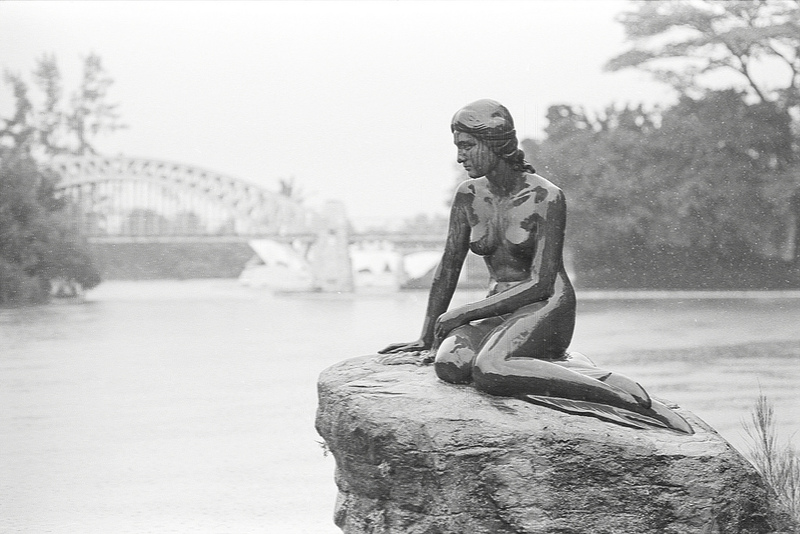 The Little Mermaid in Shenzhen. Photo © by Ben Lee. 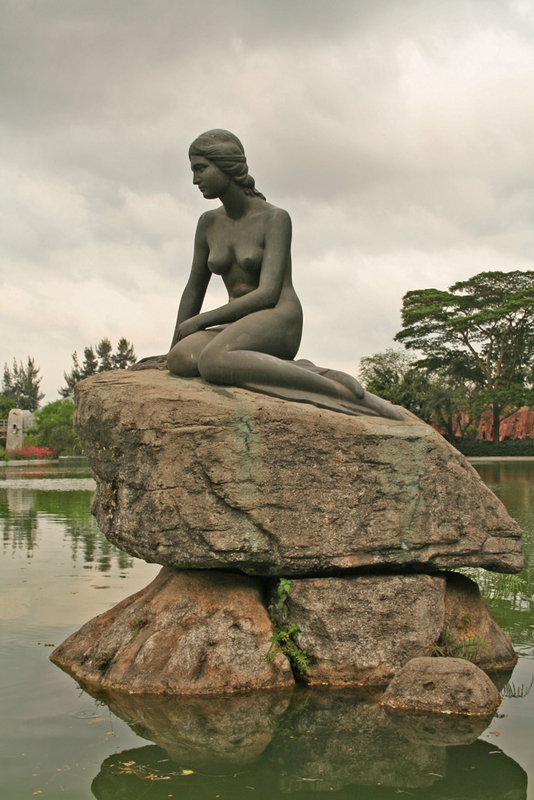 The Little Mermaid in Shenzhen. Photo © by Marcus Nilsen. 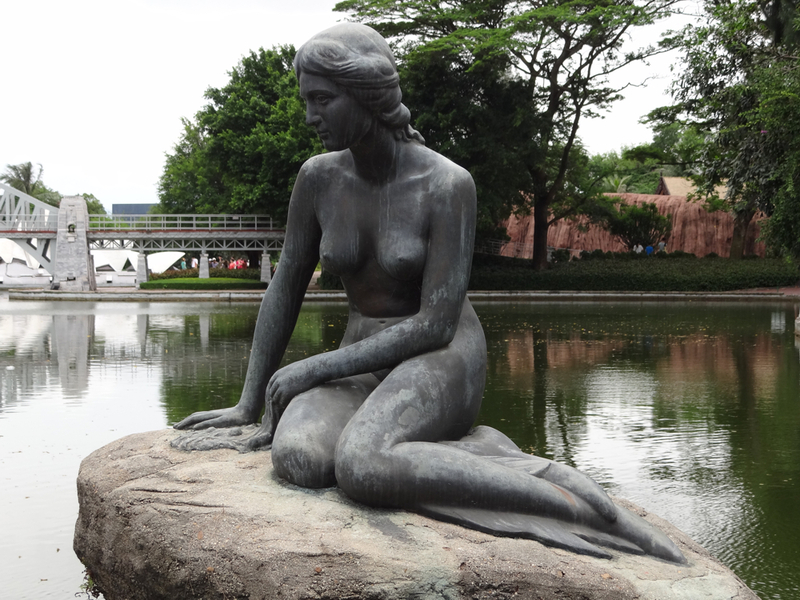 The Little Mermaid statue in Shenzhen, China. Photo © by Blair Yu. Window on the World opened in 1994, and can be reached via the Hong Kong Metrorail system.